Cuprofen Maximum Strength tabs can treat pain, including that resulting from dental pain, lumbago, period pain, backache, rheumatic and muscular pains, neuralgia, fibrositis, migraine and headache, as well as give symptomatic relief from colds, flu and feverishness. Cuprofen Maximum Strength tabs contain 400mg of the active ingredient, ibuprofen, a non-steroidal anti-inflammatory drug (NSAID). 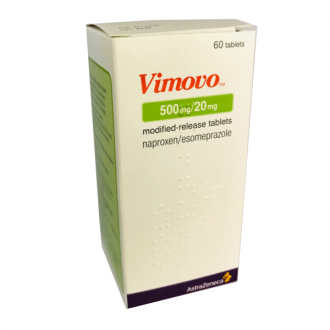 This medication blocks the action of cyclo-oxygenase, an enzyme in the body which makes prostaglandins, in response to certain diseases, injuries and conditions. By reducing production, it reduces pain, inflammation and also swelling. 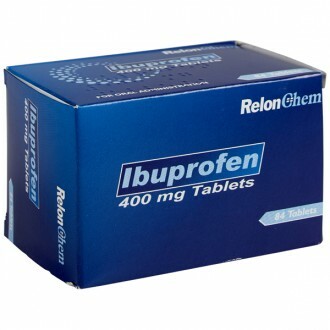 Ibuprofen also reduces fever by reducing the production of prostaglandins, which are responsible for an increase of prostaglandins within the brain, causing an increase in body temperature, which leads to the fever. Prostaglandins are also responsible for period pain, as they cause the womb to contract and so ibuprofen is also good for period pain too. The usual recommended dose for mild to moderate aches and pains, period pain and fever, is one tablet every four to six hours. 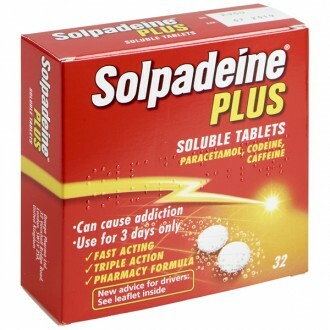 These should be taken with food and should not exceed three tablets in any twenty four hour period. Ibuprofen should not be given to children, or taken during pregnancy or when you are breastfeeding. 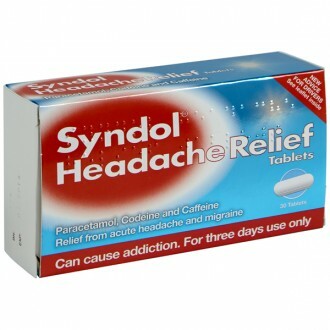 In such cases, always consult your doctor, before using this medication. Take Cuprofen with or after food. The majority of gastro-intestinal side effects can be prevented by taking the tablets with food or a glass of milk. Take one tablet with water every 6 hours. 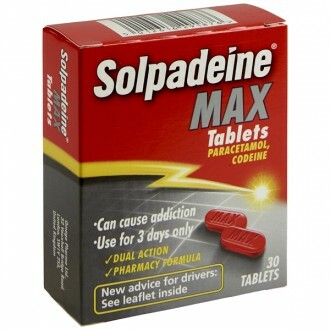 Do ot exceed the maximum daily dose of 3 tablets in 24 hours. 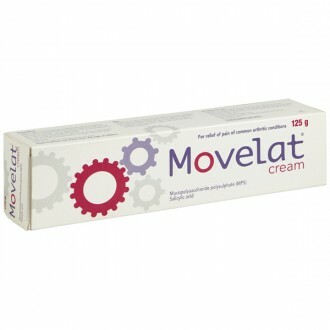 Occasionally unwanted reactions such as dizziness, headache, depression and skin rash might occur. 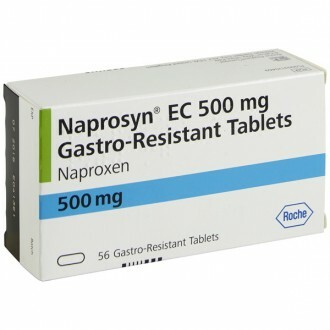 This treatment may trigger nausea, gastric irritation, stomach bleeding and dyspepsia. Lactose, Ar-di-sol, Methyl Cellulose (Methocel A4C, Magnesium Stearate. The tablet film coating contains Methyl Cellulose (Methocel E15), Polyethylebe Glycol 400 and Mastercote Pink FA0430. This medication is not recommended for children under the age of 12 years old. Avoid using more than the indicated dosage. Consult your doctor if symptoms persist for more than three days. Consult your doctor before using this product, if you are expecting or a smoker. 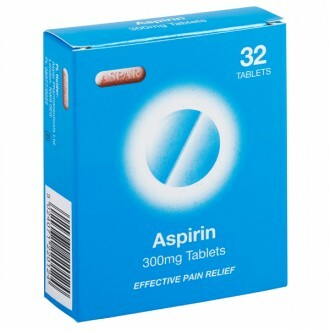 Avoid taking this medication if you are allergic to Aspirin or Ibuprofen or if you are taking other NSAID analgesics, or if you have had 2 or more episodes of stomach ulcer, or bleeding perforation. 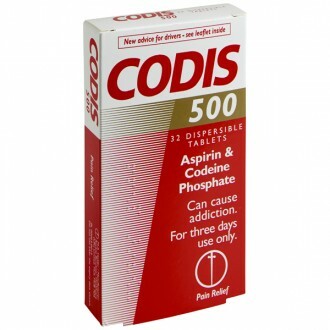 What is Cuprofen Maximum Strength for? 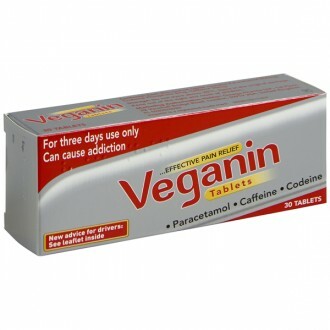 It relieves mild to moderate pain, including sprains and strains, backache, nerve pain (neuralgia), migraine, headache, period pain, toothache, rheumatic and muscular pain. It also relieves fever symptoms, as well as those of colds and flu. 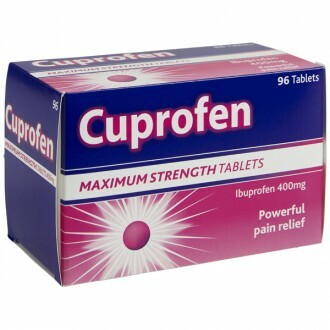 What does Cuprofen Maximum Strength contain? Cuprofen maximum strength tabs contain ibuprofen (400mg), an active ingredient which is a non-steroidal anti-inflammatory drug (NSAID). By blocking the enzyme responsible for making prostaglandins (cyclo-oxygenase), ibuprofen reduces levels of prostaglandins and thus relieves pain. 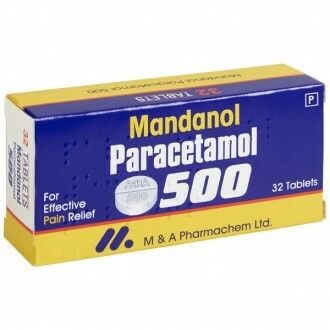 Can Cuprofen Maximum Strength and paracetamol be taken together? 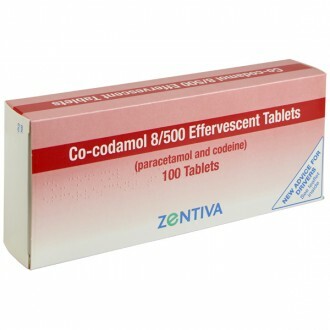 Cuprofen can be taken with paracetamol and also with opioid-type painkillers, such as co-codamol, codeine, tramadol and morphine. 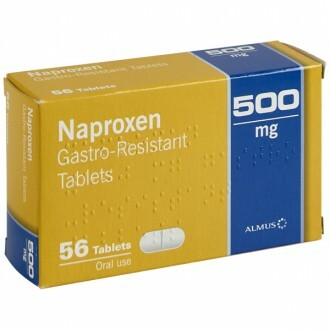 However, ibuprofen must not be taken with aspirin, or with any other anti-inflammatory painkillers (NSAIDs), like diclofenac and naproxen, as such a combination will increase the risk of possible side-effects to the stomach and intestines. Those who take selective inhibitors of COX-2, such as etoricoxib or celecoxib, should not take ibuprofen, as similar side-effects could result. 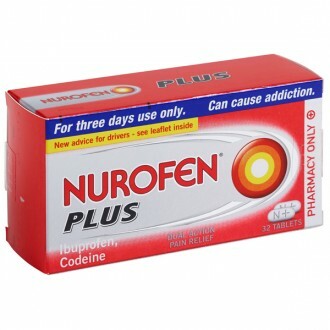 Avoid taking cuprofen with any products which contain ibuprofen e.g. 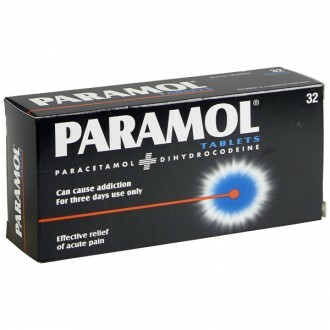 over-the-counter painkillers, or some cold and flu remedies. If you are taking other medication, make sure you check the ingredients, before starting a dose of cuprofen, or ask your doctor or pharmacist for advice. If you want to use an anti-inflammatory gel (such as ibuprofen, diclofenac, ketoprofen or piroxicam) when also taking cuprofen by mouth, take advice from your doctor or pharmacist, as such a combination is not safe for everyone. What medicines will Cuprofen Maximum Strength interact with? • SSRI antidepressants e.g. fluoxetine, citalopram and paroxetine. • digoxin • methotrexate • lithium. • ACE inhibitors such as captopril • amlodipine • beta-blockers such as atenolol. • Taking ibuprofen whilst also taking quinolone antibiotics, such as norfloxacin or ciprofloxacin, could lead to an increased risk of seizures (fits). It could also bring on epilepsy and convulsions in people who have no previous history of these conditions. Which other medicines contain ibuprofen? 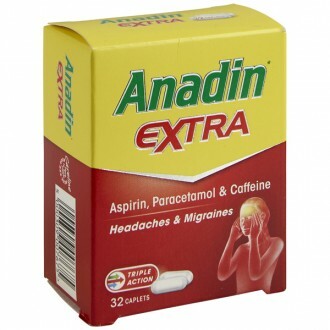 • Anadin ibuprofen, Anadin ultra, Anadin period pain, Anadin joint pain, Brufen , Brufen Retard , Feminax express , Calprofen , Cuprofen for children Fenbid spansules , Nurofen, Nurofen for children ,Mandafen for children , Orbifen for children. 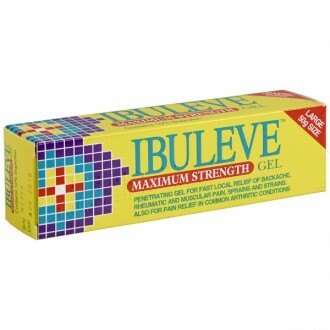 • Fenbid gel • Ibuderm • Ibumousse • Ibuspray • Ibugel • Ibuleve • Phorpain gel • Nurofen gel • Radian B ibuprofen gel.